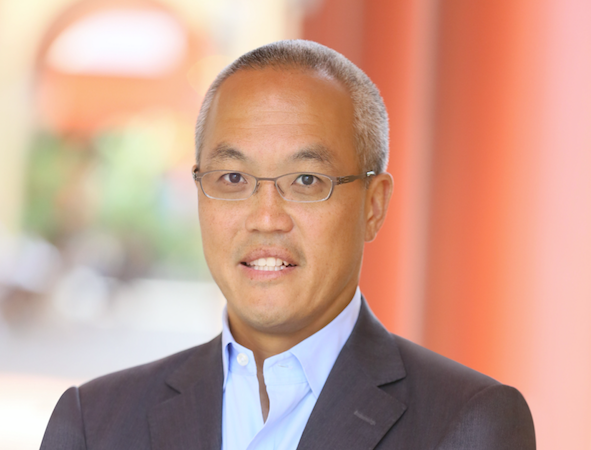 Derek Chang has been upped at Scripps Networks Interactive and will take the newly created role of head of international lifestyle channels. He will oversee the company’s international operations with EMEA and Latin American chiefs Phillip Luff and Eduardo Hauser reporting to him. Chang is currently the managing director of SNI’s business in Asia Pacific, and for his new role will relocate to London in July. He maintains control of the Asian business. As head of international lifestyle, he will report to Jim Samples, president, international at SNI, who said: “Since joining Scripps Networks nearly three years ago, Derek has demonstrated a steady track record of building value for the company. “Derek’s appointment to head up the regional teams headquartered in London, Singapore, and Miami reflects our commitment to building out our lifestyle channel portfolio across the globe,” added Samples. SNI’s channel brands include HGTV, DIY Network, Food Network, Cooking Channel, Travel Channel and Great American Country. Prior to Scripps Chang was at DirecTV, where he was president of content strategy and development, overseeing all acquisitions and programming operations at the US pay TV operation.